Your support helps define our success. It is only with the help of those in our community (families, individuals, and businesses) that we are able to continue to provide new and improved services, better access to care, and advanced technology. Harrington HealthCare System does not sell or share donor and/or patient information with outside vendors. We strive to keep accurate and up-to-date information. If you have any questions or concerns, please contact Angela Chviek, Interim Development Manager, at achviek@harringtonhospital.org or (508) 765-3029. Many companies participate in matching gift programs where they will match an employee’s gifts dollar-for-dollar, but some will give double or even triple the original donation. Ask your company’s human resource or personnel office for details. 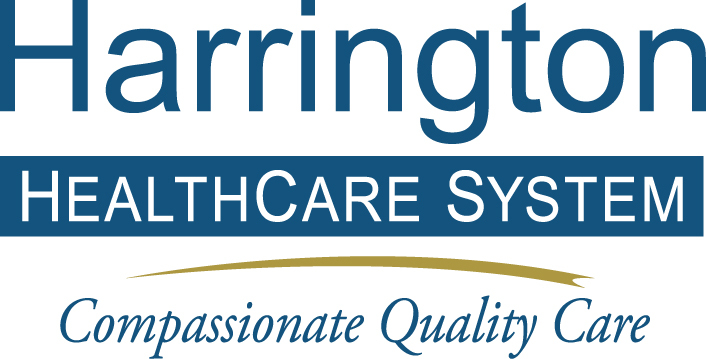 Thank you for donating to Harrington HealthCare System.